"MONO X: Expanded Cinema from the UK"
Presented by MONO NO AWARE with films distributed by LUX, London. A program of canonical and more recent works by the British artists who pioneered the form of expanded cinema in the late 1960s and 1970s. Malcolm Le Grice, William Raban, Lis Rhodes and Guy Sherwin were all members of the London Filmmakers Co-op, whose 50th anniversary this year coincides with MONO's 10th. Malcolm Le Grice, was born in Plymouth on May 15, 1940. His film and video work has been exhibited internationally including: the Museum of Modern Art, Vienna; Fondacion Joan Miro, Barcelona; the Louvre, Paris; and Tate Modern and Tate Britain. His work is in permanent collections at the Centre Georges Pompidou; the Royal Belgian Film Archive; the National Film Library of Australia; the British Film Institute; and the German Cinematheque Archive. A number of longer films have been transmitted on British TV. He has published extensively on Experimental Cinema including the books Abstract Film and Beyond and Experimental Cinema in the Digital Age. 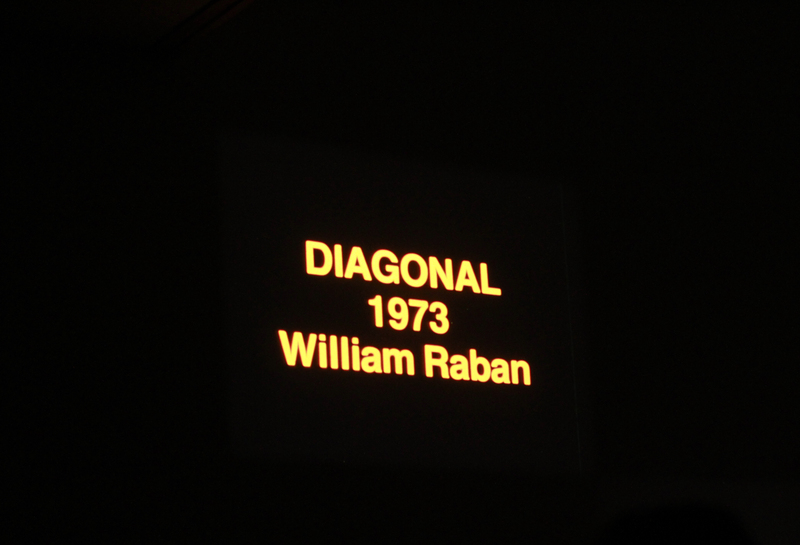 William Raban is one of the foremost British artists and experimental filmmakers of the last forty years, known primarily for his landscape, performance and multi-screen based films. His films from the 1990s onwards look at the island of Britain and its people in the context of the global economy and the effects of urban change. Born in Fakenham, Norfolk, in 1948, he went to St Martin's School of Art in 1967. He was a leading member of the London Filmmakers Co-op, where he managed their workshop from 1972 to 1976. He was also Senior Lecturer in Film at St. Martin's from 1976 to 1989 and is currently Reader in Film at University of the Arts, London. Lis Rhodes (born 1942, London) was a leading member of the London Filmmakers’ Co-op, where she served as cinema curator from 1975-6. She was a founding member of Circles, a feminist film and video distribution network established in 1979. She was the Arts Adviser to the Greater London Council (1982-5) and has been a part-time lecturer at Slade School of Art, London since 1978. She currently lives and works in London, where a survey exhibition of her career, Lis Rhodes: Dissonance and Disturbance, was held at the ICA from January to March 2012. Guy Sherwin studied painting at Chelsea School of Art in the late 1960s. His subsequent film works often use serial forms and live elements, and engage with light, time and sound as fundamental to cinema. Recent works include installations made for exhibition spaces and performance collaborations with Lynn Loo working with multiple projectors and optical sound. He taught printing and processing at the London Film-Makers' Co-op during the mid-1970s. His films were included in 'Film as Film,' Hayward Gallery, 1979; 'Live in Your Head,' Whitechapel Gallery, 2000; 'Shoot Shoot Shoot,' Tate Modern, 2002; 'A Century of Artists' Film & Video,' Tate Britain, 2003-4. 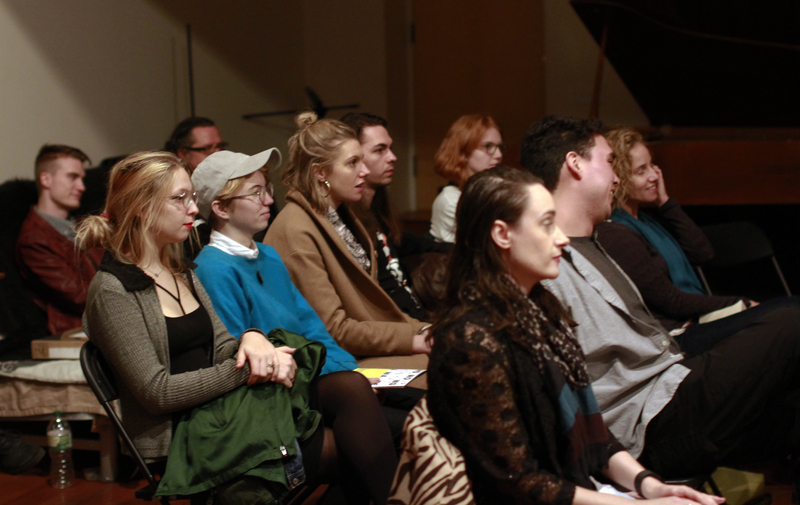 He was guest curator of 'Film in Space,' an exhibition of expanded cinema at Camden Arts Centre, London, 2012-3. He lives in London and teaches at Middlesex University and University of Wolverhampton.